RALEIGH, N.C. (AP) — North Carolina Gov. Roy Cooper asked state legislators Wednesday for $750 million toward a proposed long-term $1.5 billion Hurricane Florence recovery effort, with an early focus on housing, farms, business and schools. The Democratic governor unveiled his request while providing new estimates for the scope of last month's storm, which dumped more than 30 inches (76 centimeters) of rain in some areas of southeastern North Carolina and contributed to 40 deaths in the state. RALEIGH, N.C. (AP) — A lawsuit challenging the replacement for North Carolina's "bathroom bill" is moving forward, with a judge finding evidence that transgender plaintiffs are being harmed by a prohibition on new local antidiscrimination laws. Marie Colton, a former state representative from Asheville who rose to the number two position in the North Carolina House becoming the first woman to hold the position, died Tuesday at the age of 95. Her daughter Liz confirmed her mother's death to BPR. Marie Colton was first elected to the House of Representatives in 1978 and served in office for 16 years. In 1991, she was elected speaker pro tempore - becoming the first woman to hold the prestigious number two position in the chamber. Her husband Henry served on Asheville city council. He died in 2011. RALEIGH, N.C. (AP) — It wasn't surprising when a panel of federal judges struck down North Carolina's congressional map, saying Republican state legislators went too far using political data to preserve GOP-held seats. But their suggested timetable to fix the problem was startling. UPDATE 3:19 P.M. - RALEIGH, N.C. (AP) — North Carolina legislators have finalized two new constitutional amendments to submit to voters in November after a judicial panel's ruling keeping those questions off ballots caused them to try again. On near party-line votes the Senate voted Monday for amendments designed to comply with the judges' decision last week. The House already approved the redone proposals last Friday as the Republican-controlled General Assembly called a special session to consider new amendments. 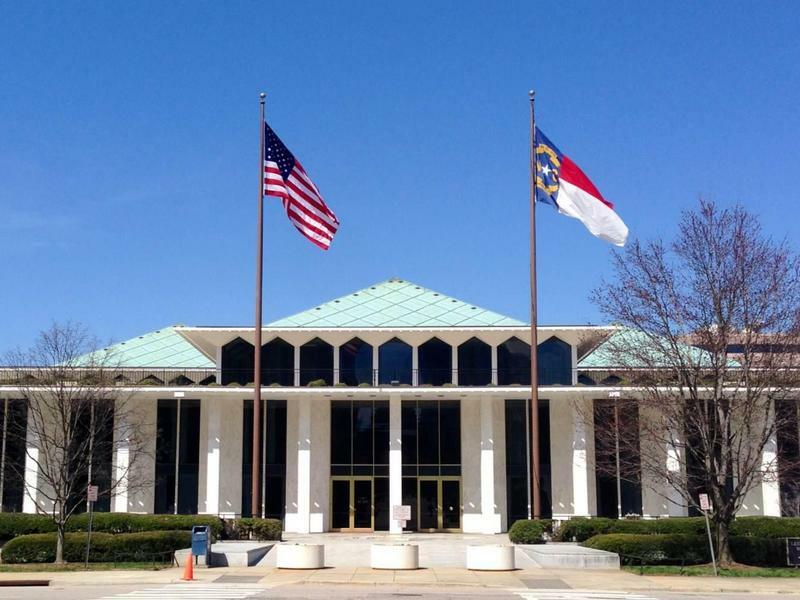 The North Carolina House has made quick work of two proposed revised amendments to the state constitution that would go before voters in November. RALEIGH, N.C. (AP) — Stymied by a court that ruled their ballot questions misleading, North Carolina Republican lawmakers are preparing for a special session to replace two proposed constitutional amendments that, if approved by voters, would shift key executive powers to the legislature. House Speaker Tim Moore and Senate leader Phil Berger laid out a schedule Thursday whereby the General Assembly would be called in to begin Friday. The House would vote Friday on two new amendments, followed by the Senate on Monday. RALEIGH, N.C. (AP) — State commissions that regulate child care, hand out clear-water grants and license private investigators are the latest flashpoint in a power struggle between North Carolina Democratic Gov. Roy Cooper and the Republican-dominated legislature. A three-judge panel heard arguments Friday about whether six boards and commissions are unconstitutional because Cooper lacks control over them in part because the legislature makes the majority of appointments to each. RALEIGH, N.C. (AP) — North Carolina Democratic Gov. Roy Cooper and other opponents of legislative Republicans filed a flurry of late-hour lawsuits Monday to block referendums on constitutional amendments and to let a Supreme Court candidate disclose his party affiliation on ballots. The lawsuits filed in state court against GOP legislative leaders mark yet another round of litigation in the power struggle pitting Cooper and his allies against the GOP-dominated General Assembly that began when Cooper was narrowly elected governor in late 2016. RALEIGH, N.C. (AP) — Democratic Gov. Roy Cooper on Friday vetoed legislation approved by Republicans during this week's special session that alters North Carolina ballot language for constitutional referenda and a state Supreme Court race this fall. Cooper's vetoes of the two bills were expected. His office and legislative Democrats blasted the changes as reversals on previous legislation and ways to hide the content of proposed constitutional amendments and interfere in this year's most important court election. RALEIGH, N.C. (AP) — The North Carolina legislature returned briefly to business Tuesday so Republicans could wrest the seemingly ordinary work of adding titles to proposed constitutional amendments on November ballots out of the hands of a state panel controlled by Democrats. 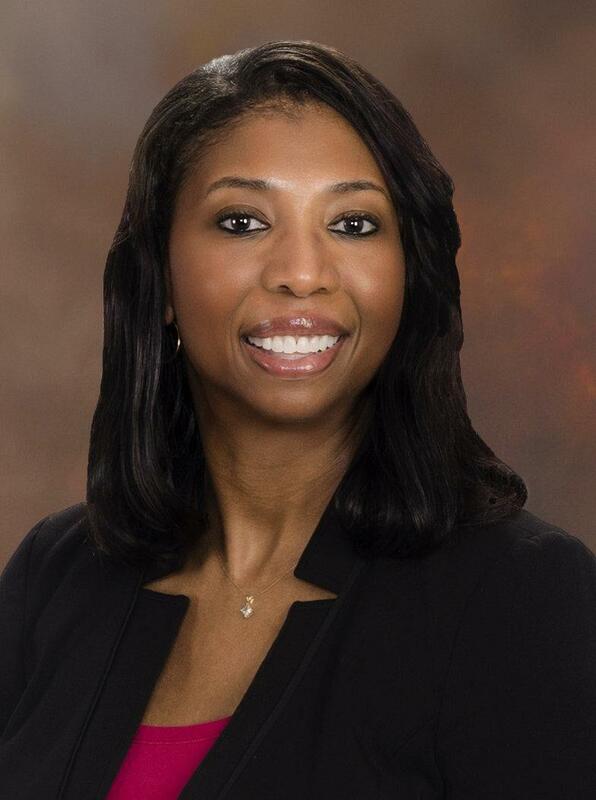 Asheville native Jackie Grant is now president of the North Carolina Bar Association. She was inaugurated at the NCBA's annual meeting last month. The A.C.
RALEIGH, N.C. (AP) — Four of Democratic Gov. 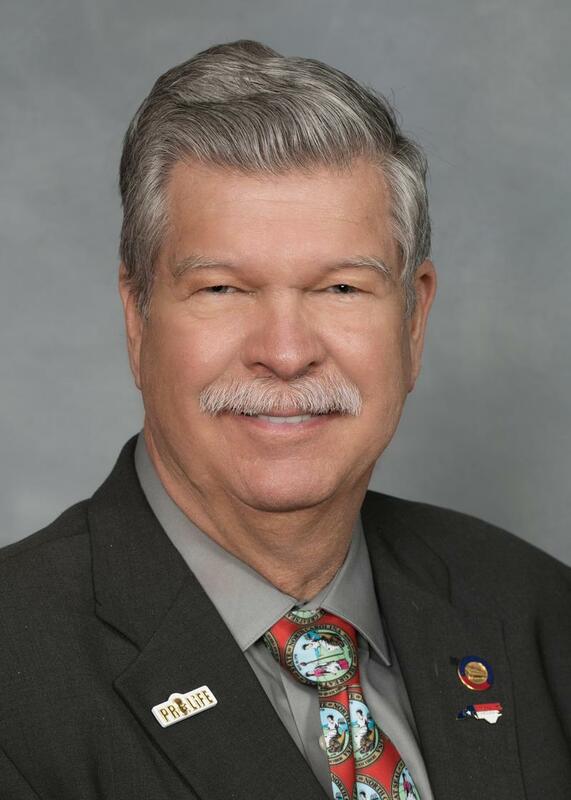 Roy Cooper's nominees to state positions were rejected Thursday by the Republican-dominated General Assembly, including two choices to the State Board of Education he announced over a year ago. The legislature, meeting in a joint House-Senate session, voted against the confirmation of Sandra Byrd of Asheville and J.B. Buxton of Raleigh for the state education board. A third choice, current member Reginald Kenan of Duplin County, was reappointed to an eight-year term. Voters in North Carolina this fall will decide plenty of high stakes elections for local, state, and federal offices. But that might only be the half of it – as several proposed amendments to the state constitution may also come before voters. RALEIGH, N.C. (AP) — North Carolina Democratic Gov. Roy Cooper vetoed the state budget bill Wednesday for the second year in a row, blaming legislative Republicans for a spending plan he says doesn't do enough for teacher pay, school safety and the environment. 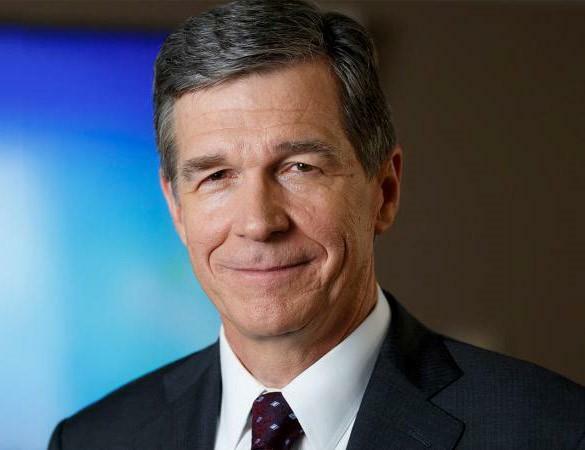 The GOP-controlled General Assembly approved last week its $23.9 billion proposal, which adjusts the second year of the two-year budget approved in 2017. Cooper had until Monday to sign the bill, veto it or let it become law without his signature. Buncombe County schools on Friday announced they will be closed on Wednesday, the same day teachers from across North Carolina will rally at the state capitol in Raleigh. The district joins several other large public school systems in the state in closing that day, including Asheville City schools, which announced earlier this week it would be closing Wednesday. Buncombe County district attorney Todd Williams defeated Ben Scales again, while Quentin Miller took home a very large and historic victory in the Democratic primary for Buncombe County sheriff. Early voting is underway in North Carolina for the May 8th primary. 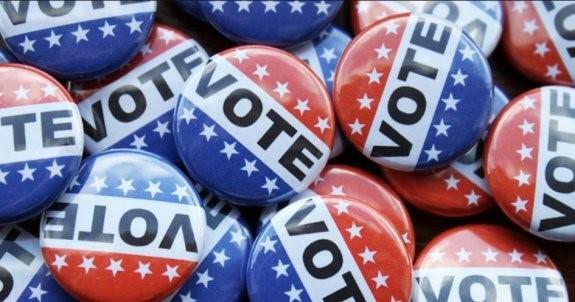 The early voting period runs until May 5th, and voters can find early voting locations by visiting their respective county's election boards website. Federal, state, and local offices are all on the ballot this year. One person who isn't is president Donald Trump. But Western Carolina University political science professor Dr.
RALEIGH, N.C. (AP) — North Carolina is again an attractive location for big out-of-state corporations. The state no longer sits squarely in the crosshairs of culture wars over transgender rights. College basketball tournament games are back, after a one-year hiatus. But the saga of the state's so-called bathroom bill hasn't been forgotten, and many Republican incumbents who passed House Bill 2 in 2016 are being targeted this election year, with the flap over the law still an issue. Tuesday May 8th will be the primary election in North Carolina. Polls will be open from 6:30 a.m. to 7:30 p.m. To see where your polling place is, check with your county board of elections. There is no same-day voter registration on primary day, so only those already registered can vote. Those registered with a party can only vote in the primary for that party. Unaffiliated voters can select which primary they wish to vote in. Opioid abuse claims almost four lives per day in the state of North Carolina – leaving some patients to shun the post-surgical benefits of these powerful painkillers altogether. Recent comments from a Western North Carolina legislator suggest there may be a renewed effort to fill that gap by putting some medical marijuana laws on the books. RALEIGH, N.C. (AP) — Few things are certain about North Carolina's 2018 elections, except that voters ultimately will choose members of Congress and the General Assembly and those for county positons. A tangled web of legislation and litigation stretching to the state's highest court and nation's highest court has made it unclear how this year's elections will be administered, even though candidate filing for some seats begins in two weeks. There are several court cases and proposals that make murky the election calendar and its management. Are New Maps Enough For NC Democrats To Break GOP Supermajorities? Lawmakers are returning to Raleigh this week to vote on new legislative district maps for next year's North Carolina General Assembly elections. The U.S. Supreme Court ruled current districts were illegally gerrymandered using race as the deciding factor in creating them. The North Carolina General Assembly has been adjourned for almost two weeks. Dozens of bills passed by lawmakers in the final days of this year’s session await a signature from Governor Roy Cooper before becoming law. 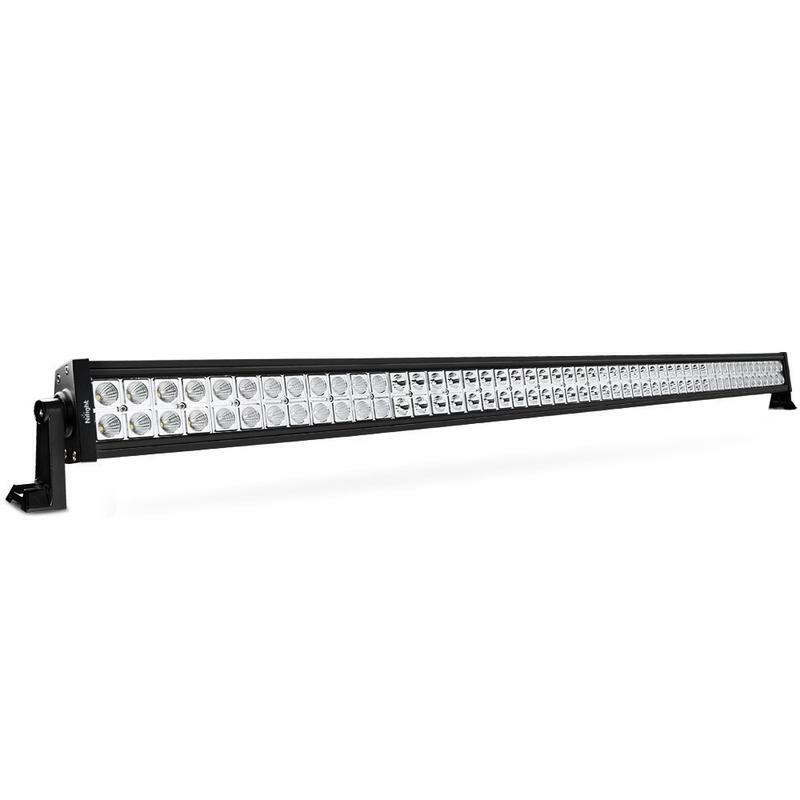 Some affect drivers in the state. 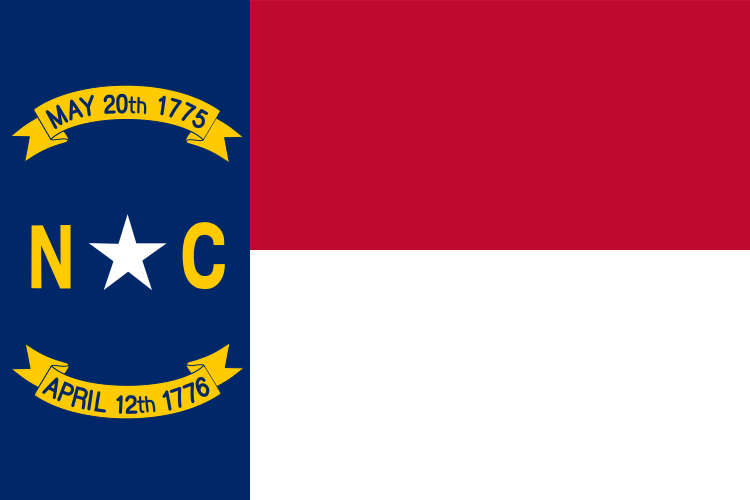 RALEIGH, N.C. (AP) — The North Carolina General Assembly acted on scores of bills this week while heading toward a self-imposed deadline designed to weed out policy legislation that has little support. 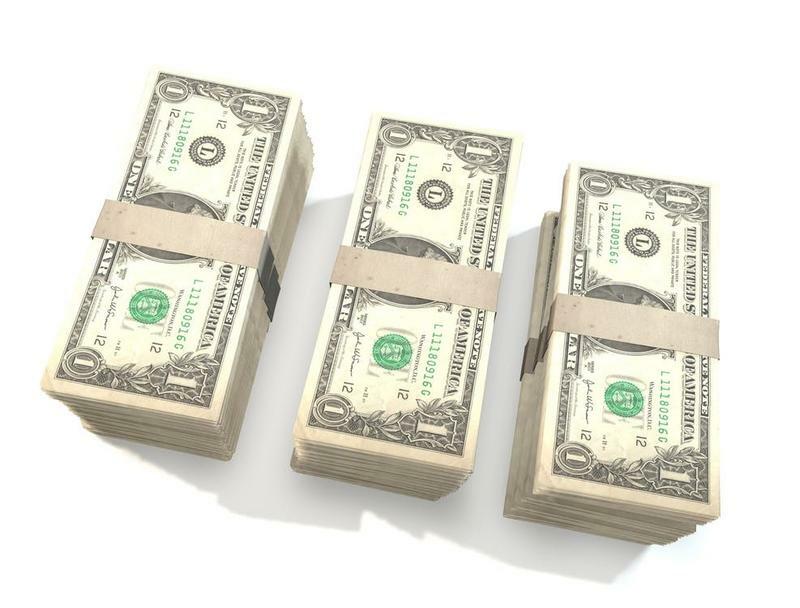 The House approved nearly 50 bills during a two-day work week ending Thursday. The Senate approved several more. Committees from both chambers also met frequently, as ideas unrelated to taxes and spending that don't pass at least one chamber by April 27 are essentially dead until 2019. 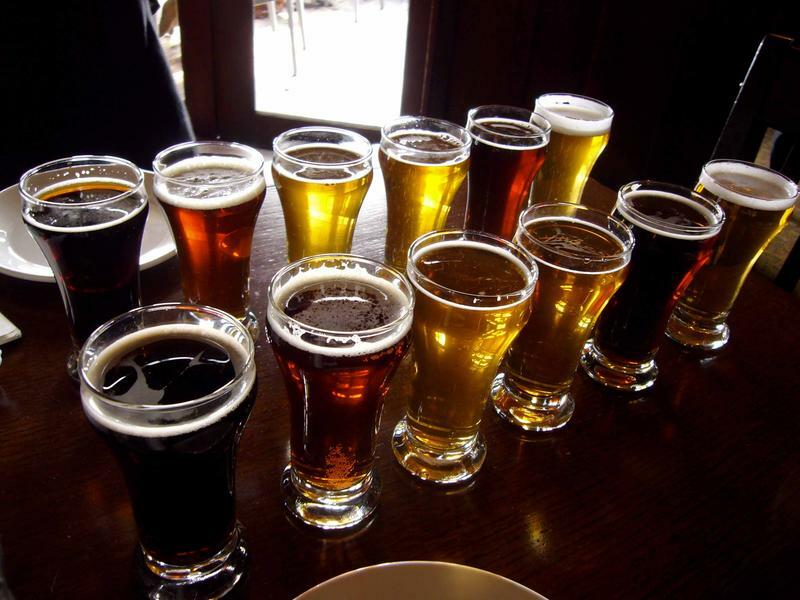 RALEIGH, N.C. (AP) — Another effort by North Carolina's craft-beer brewers to ease state limits on distributing their own products appears to have gone flat. A new version of a House measure debated Wednesday in committee and designed to benefit the craft industry left out a previous provision to raise the self-distribution limit from 25,000 barrels a year to 200,000 barrels. Buncombe County’s unemployment rate stands at just over 4%. But the same rate for the county’s African-American community is several times higher. Efforts to bring that down have been slow moving.